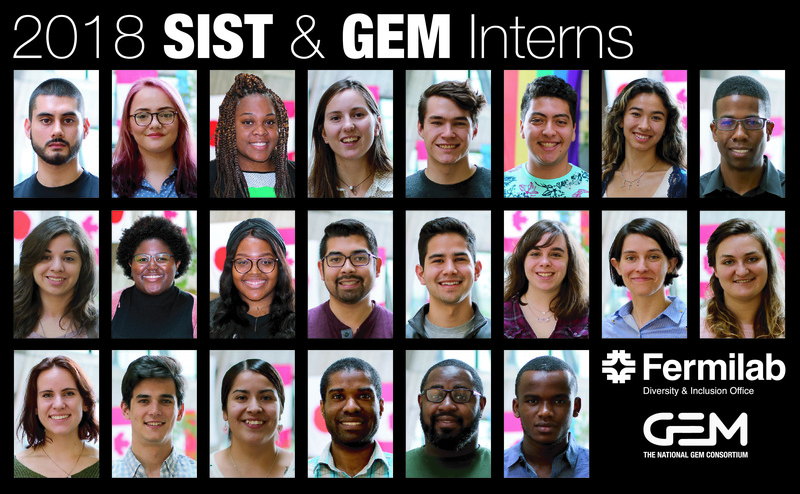 The Summer Internships in Science & Technology (SIST) program offers undergraduate sophomores and juniors majoring in physics, engineering (mechanical, electrical and computer), materials science, mathematics, and computer science the opportunity to conduct research with Fermilab scientists and engineers. SIST, established in 1970, is the longest operating internship program in the Department of Energy National Laboratory system. SIST aims to increase the representation of underrepresented groups (Black, Hispanic/Latino, Hawaiian/Pacific Islander, Alaska Native/American Indian) and women in scientific research and the engineering workforce. 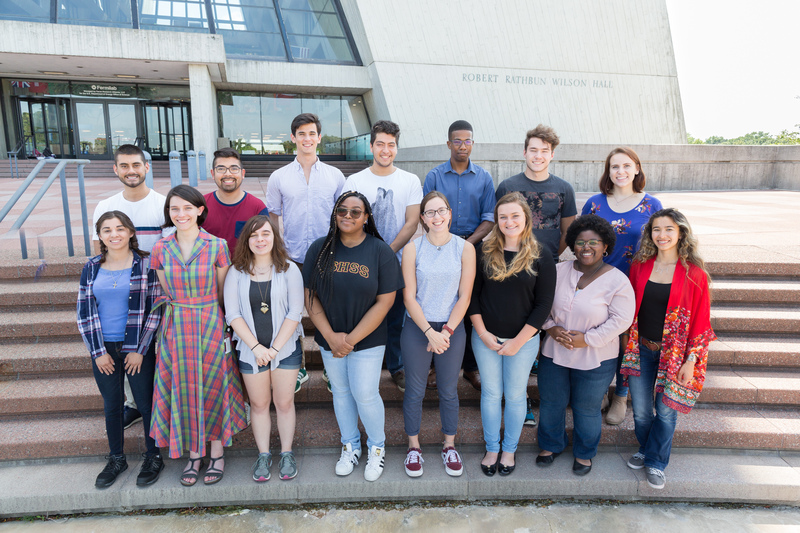 The 12-week paid internship consists of a work assignment, an academic lecture series and a final report presented orally to Fermilab staff and submitted to the laboratory in writing. There are no grades or quizzes. The SIST program provides the opportunity to work with scientists and engineers at the nation’s preeminent high energy physics laboratory. Check out the presentations and papers from 2018 and archive from previous years, and a synopsis of selected past students.